If you see a yellow bar above, put the mouse pointer over the yellow bar and press the RIGHT mouse button. Then select "Allow Blocked Content" to hear my Song Of The Month. 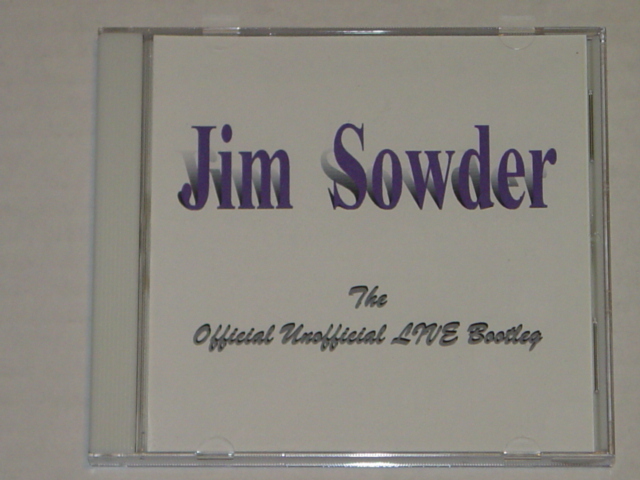 Performances are a mixture of Jim singing with just an acoustic guitar and Jim singing to a full band accompaniment.  Thanks to new technology, all instruments and all vocals that you hear performed live or on the Online Demo CD are done by Jim Sowder. 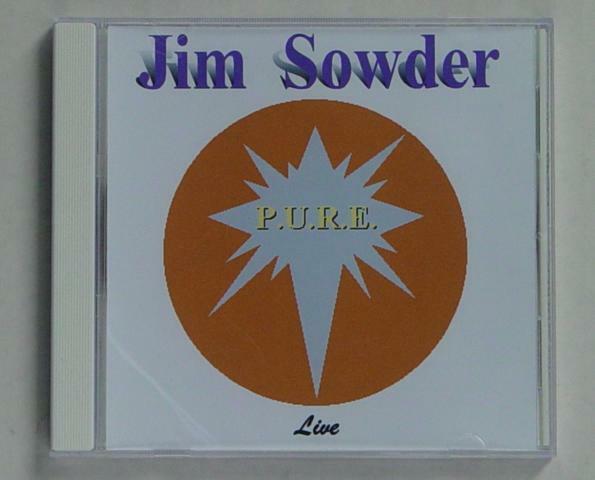 Jim also performs in the rock band P.U.R.E.. If you are interested in going to the P.U.R.E. website, click on the P.U.R.E. icon below. 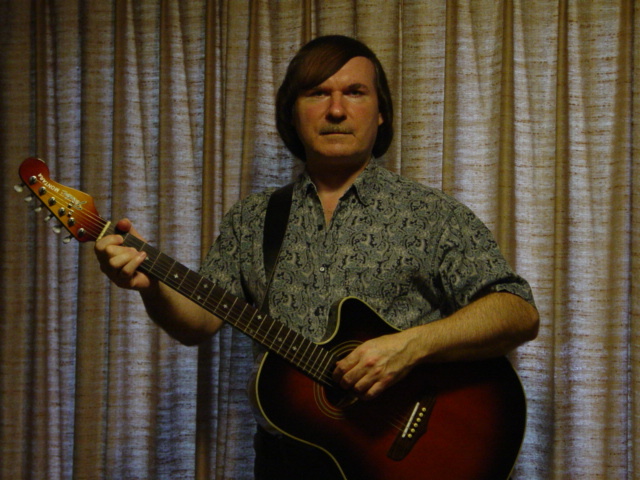 This song was recorded live and is not on my demo, so I'm giving you the full version of my rendition of It's Nice To Be Out In The Morning, a song by the legendary HERMAN'S HERMITS. Note : Browsers no longer automatically update. I recommend pressing the F5 (refresh) button to make sure you get my latest song. The album P.U.R.E. 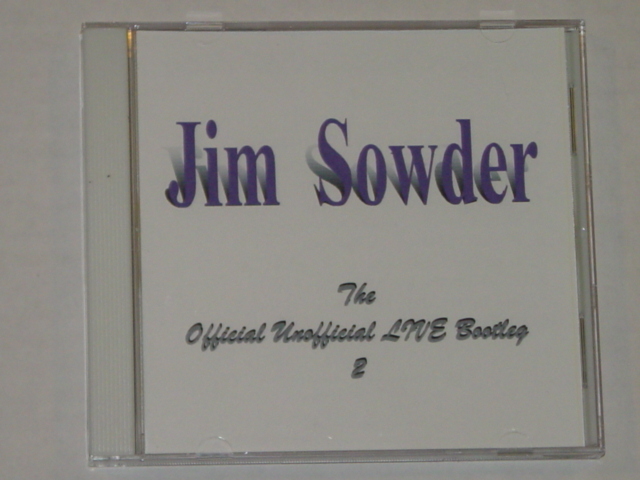 Live by Jim Sowder is now available. Click below to see the entry by Howard Kaylan, legendary lead singer of the TURTLES, to the guestbook.